Feel so good on honey scrub. 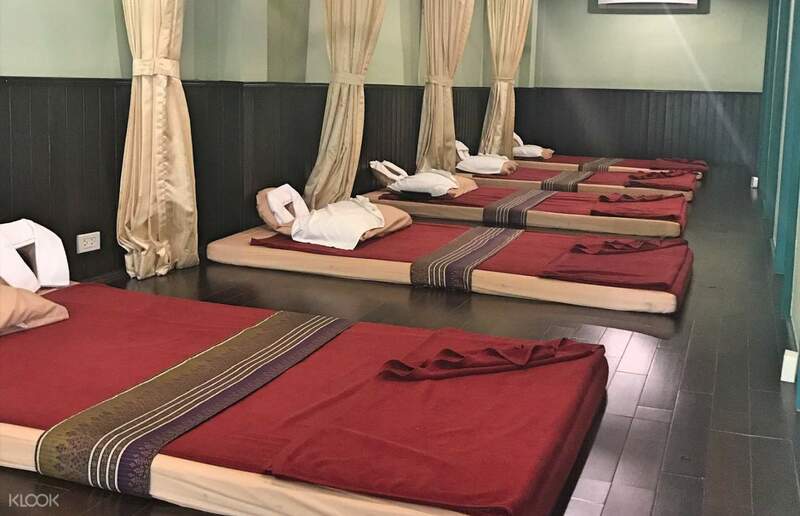 Can't choose which massage treatment you'd want to try at Sook Sabai Spa? Why not try specialty combo packages that offer scrubs, massages, steams, and other relaxing treatments all in one go? Choose from an array of combinations that use organic ingredients like honey and herbs to give your body the best treatment that it deserves. Simply choose a package that best fits your needs, make an appointment directly with the spa, show up on your scheduled date, and let yourself be pampered by the professional and highly trained staff. While you're there, marvel at the Vietnamese-French inspired interiors, and let your experience refresh and rejuvenate your soul before you head back out into the city. The detox massage was fantastic and really effective for me!!!!! And also I like the environment atmosphere there . The staffs were friendly and attended! I enjoyed this activity very much! The detox massage was fantastic and really effective for me!!!!! And also I like the environment atmosphere there . The staffs were friendly and attended! I enjoyed this activity very much! The environment is very nice and comfortable. The massage skills are very good. The coconut jelly dessert served after the massage is very delicious. We will come again for sure. The environment is very nice and comfortable. The massage skills are very good. The coconut jelly dessert served after the massage is very delicious. We will come again for sure. Feel so good on honey scrub. Feel so good on honey scrub.